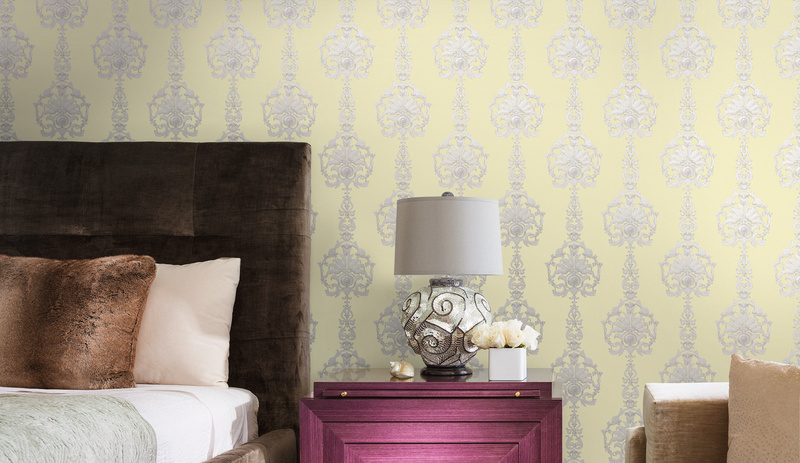 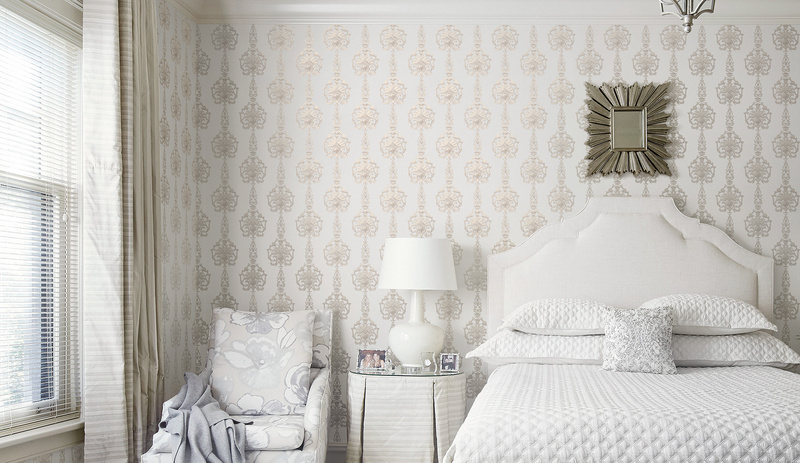 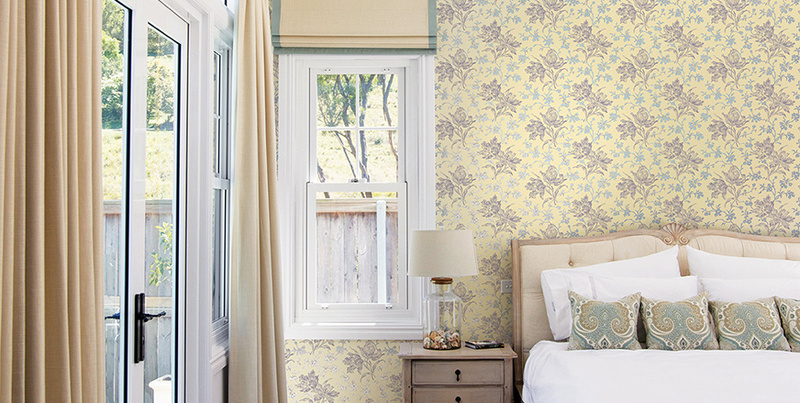 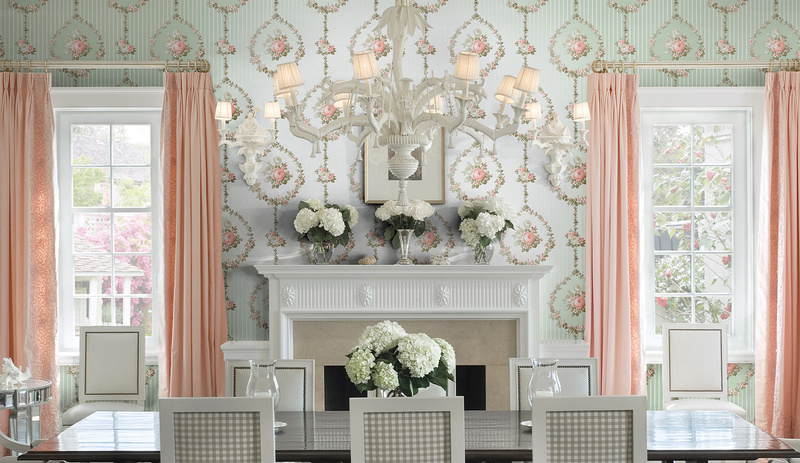 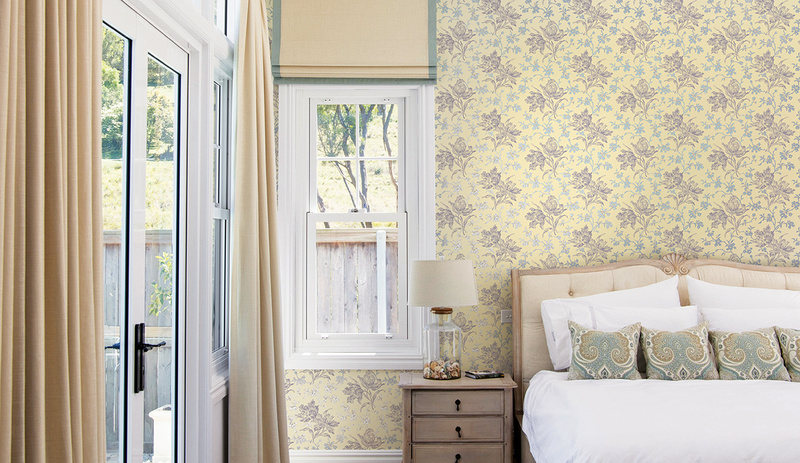 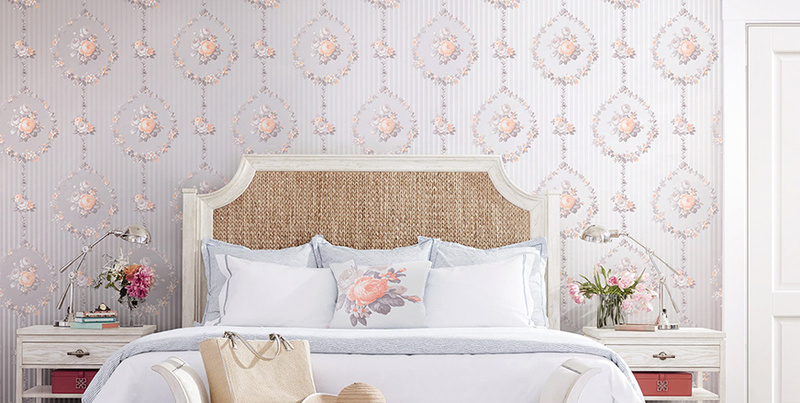 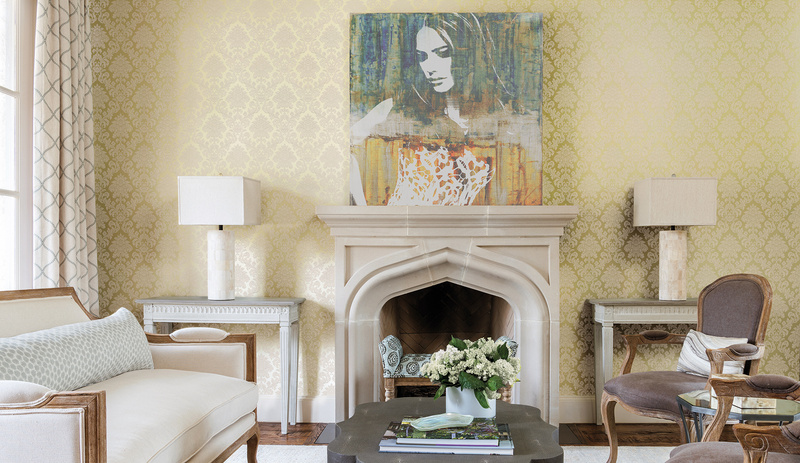 Like history, interior design plays it close to the edge and begets a new take at well-trodden styles. 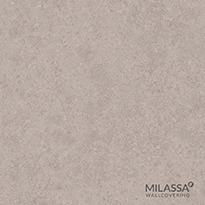 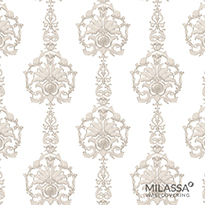 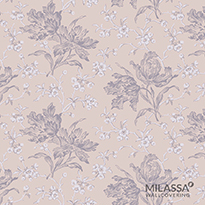 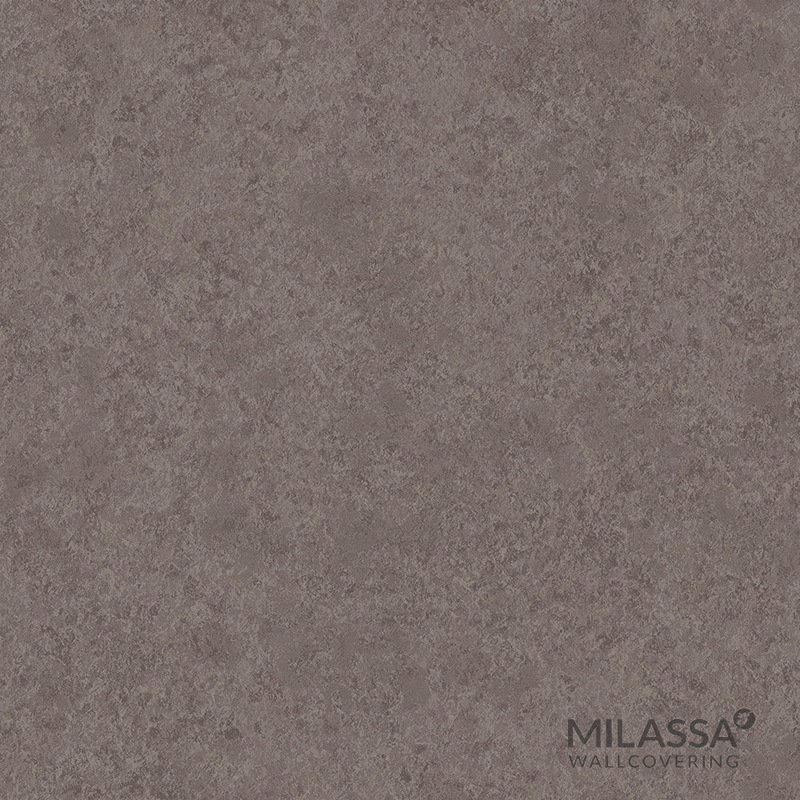 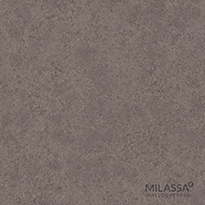 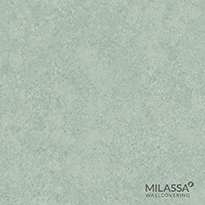 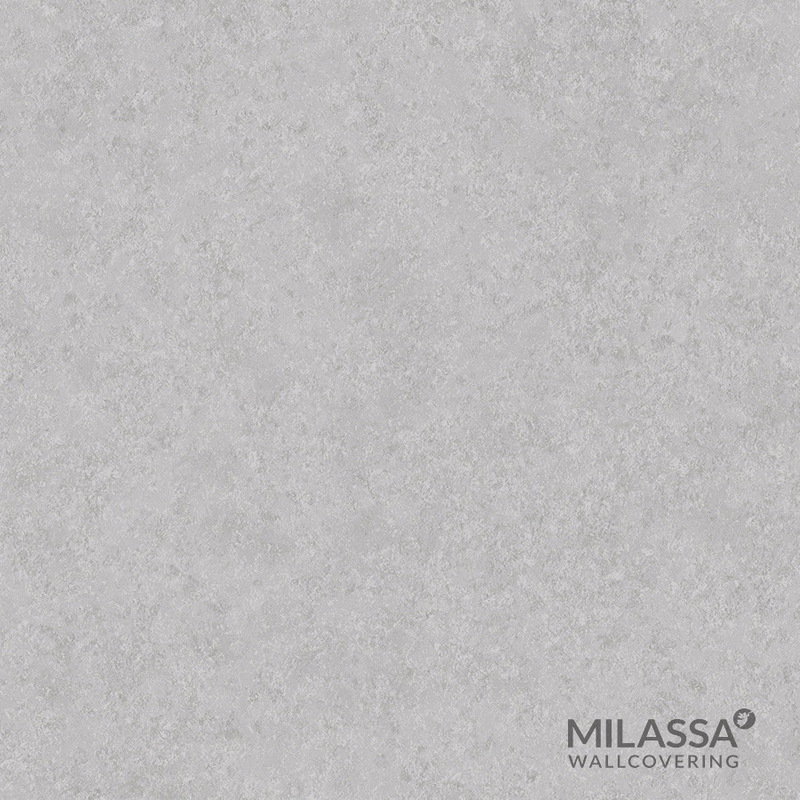 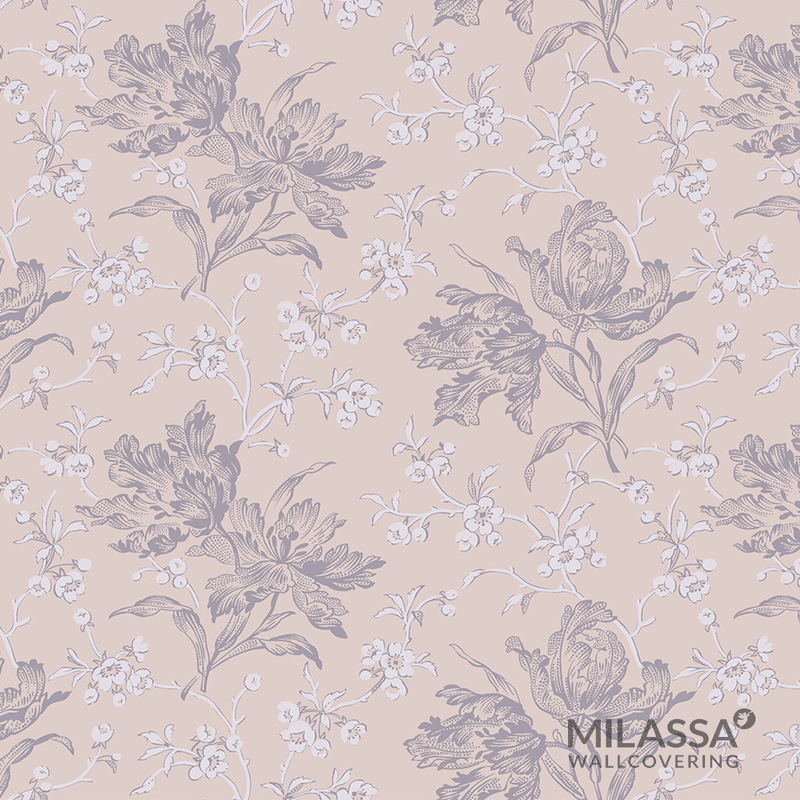 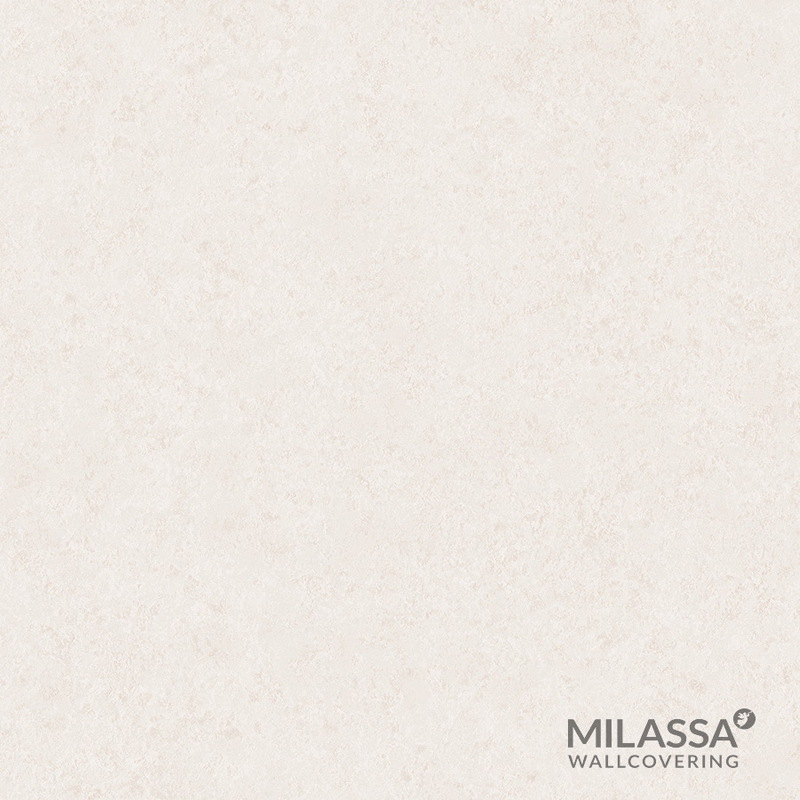 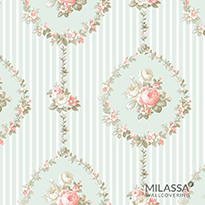 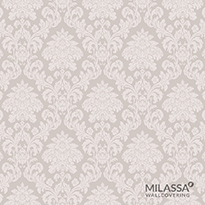 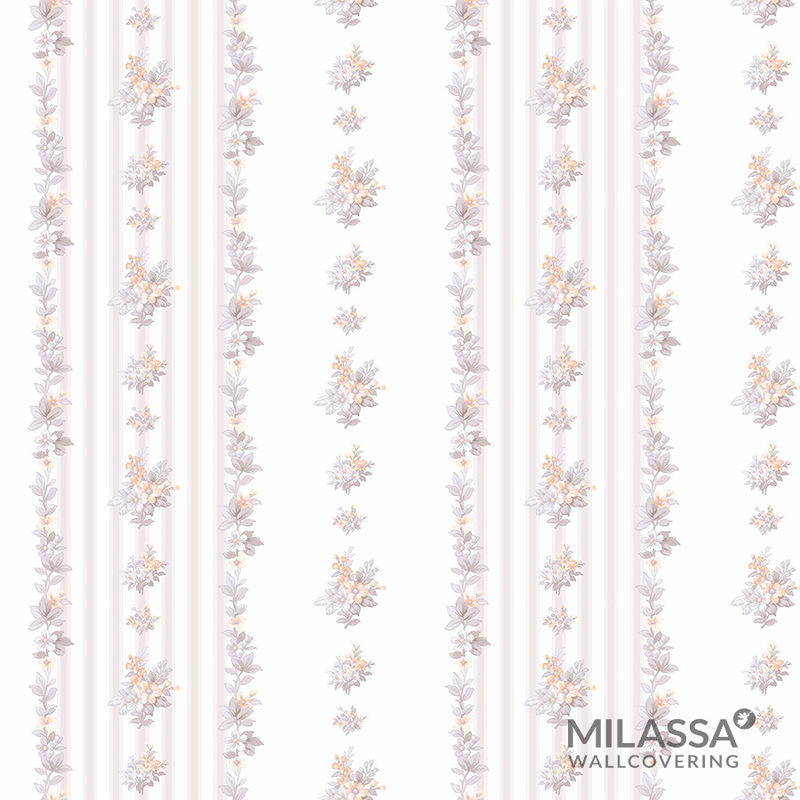 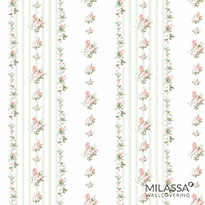 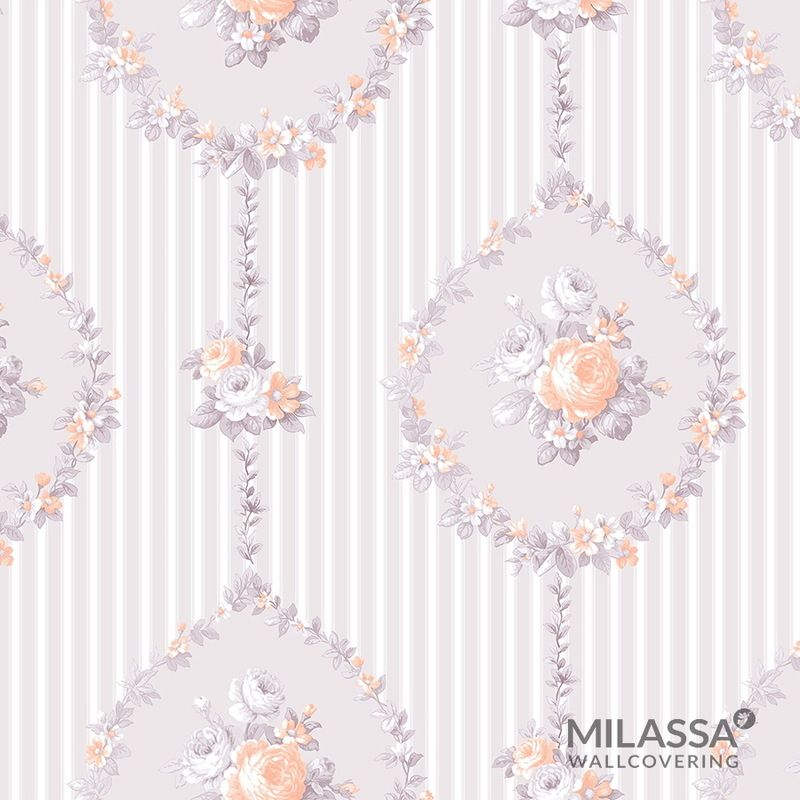 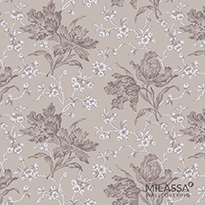 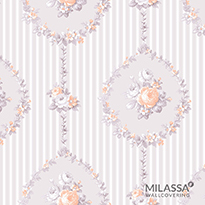 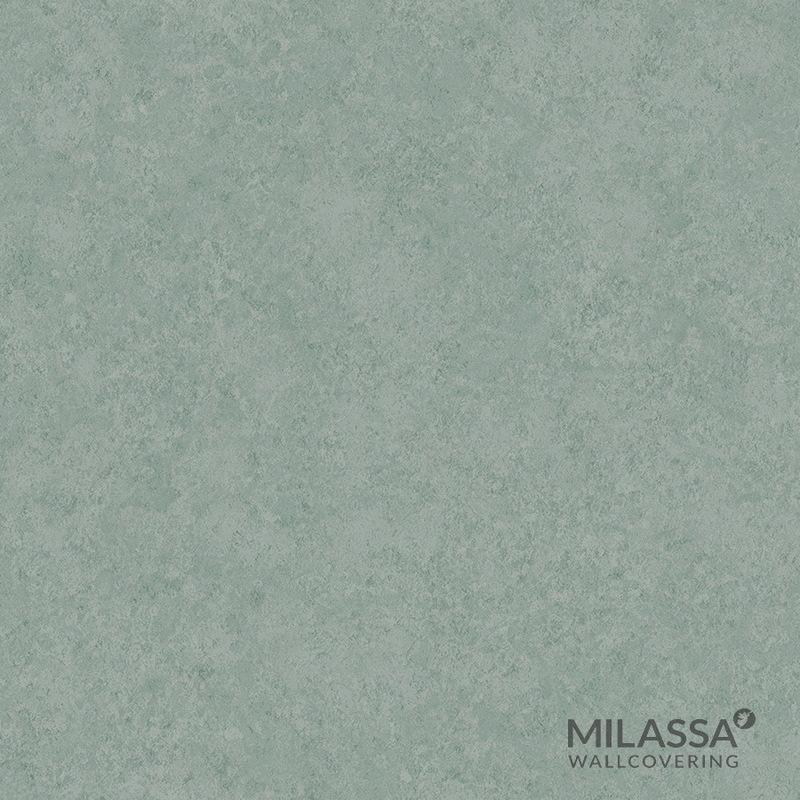 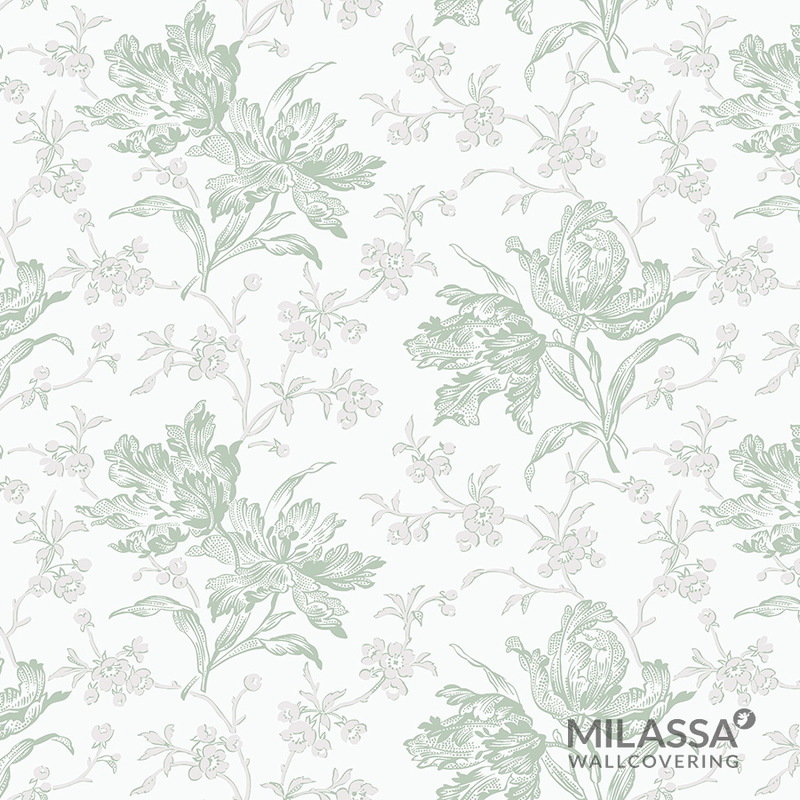 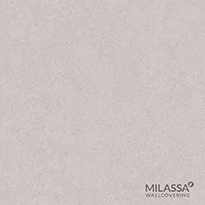 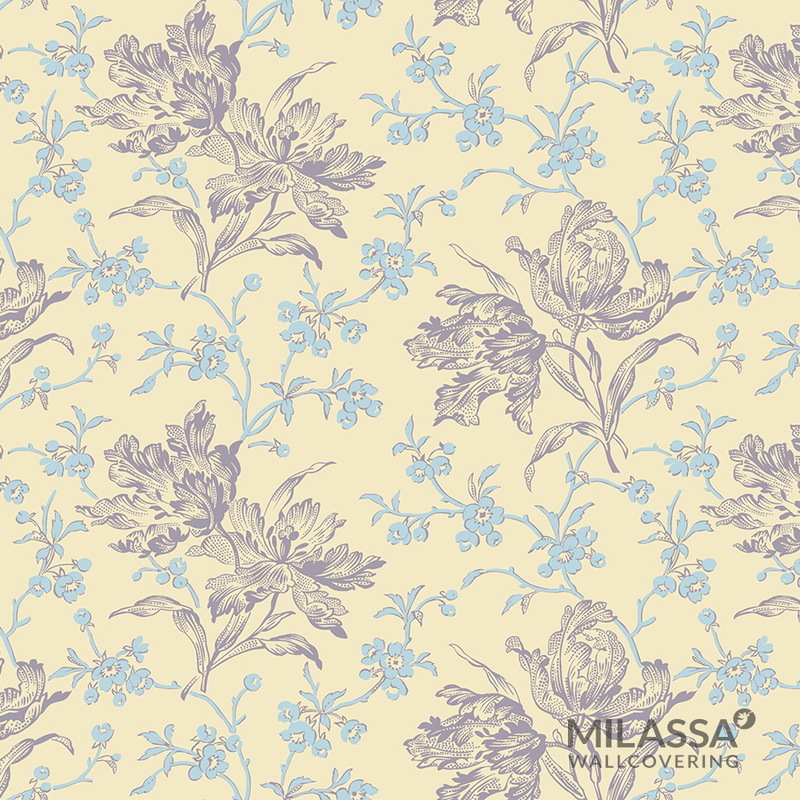 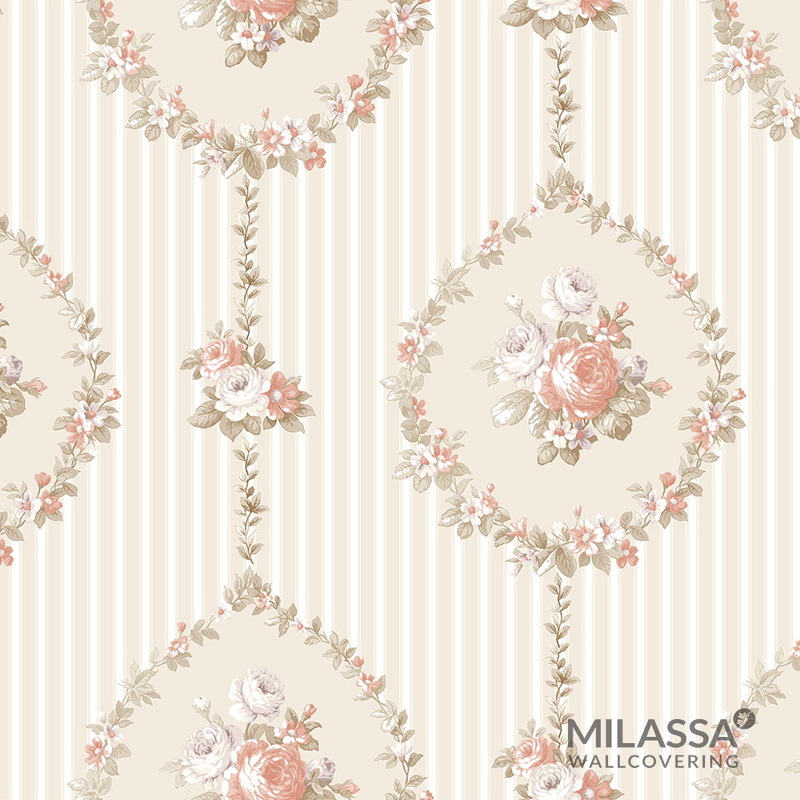 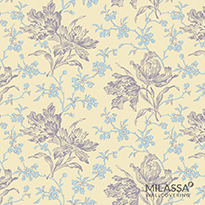 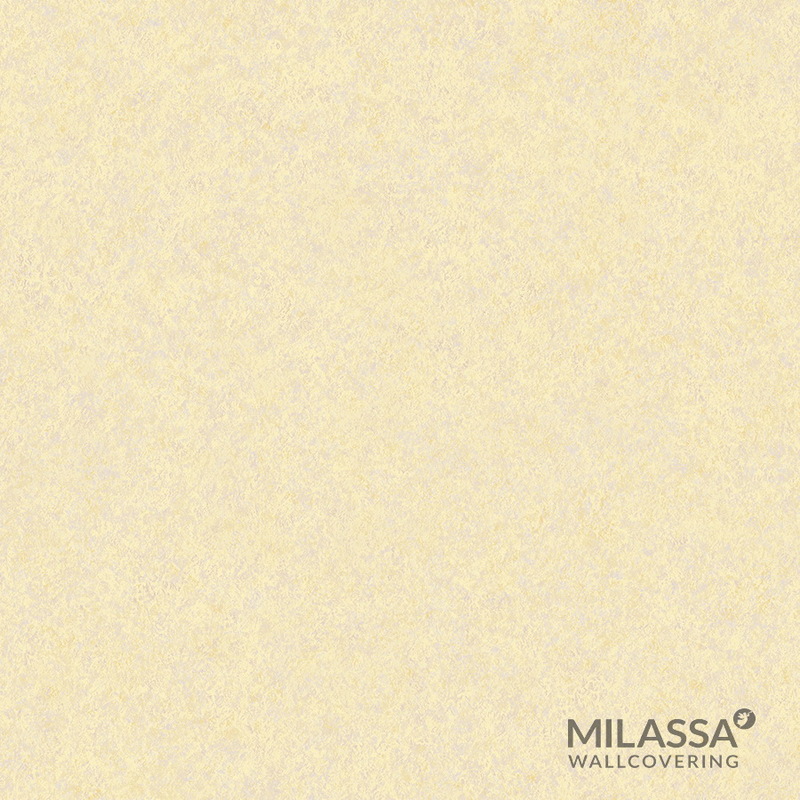 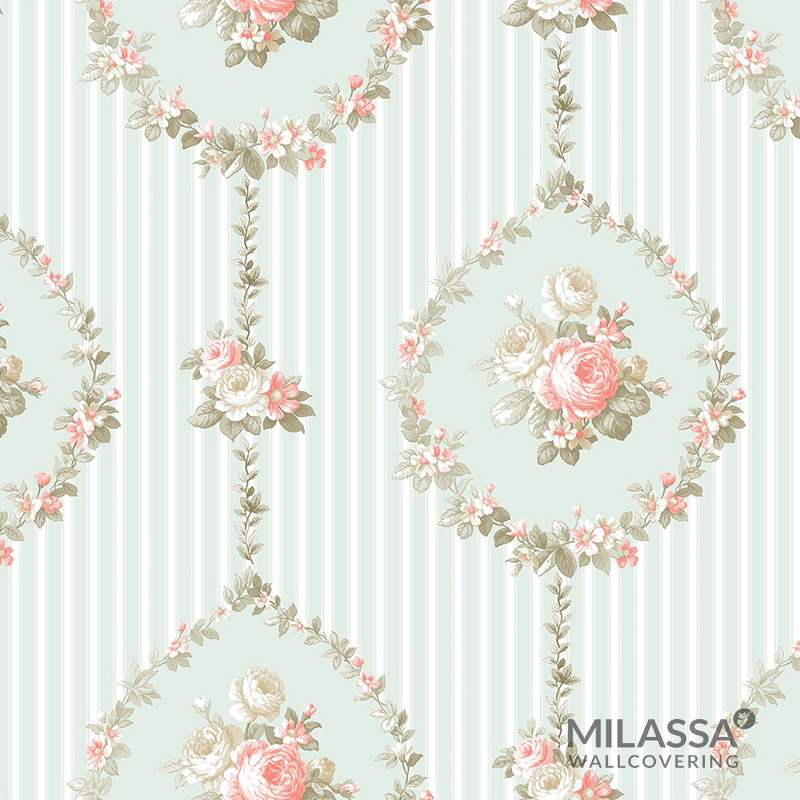 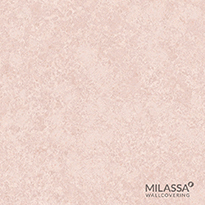 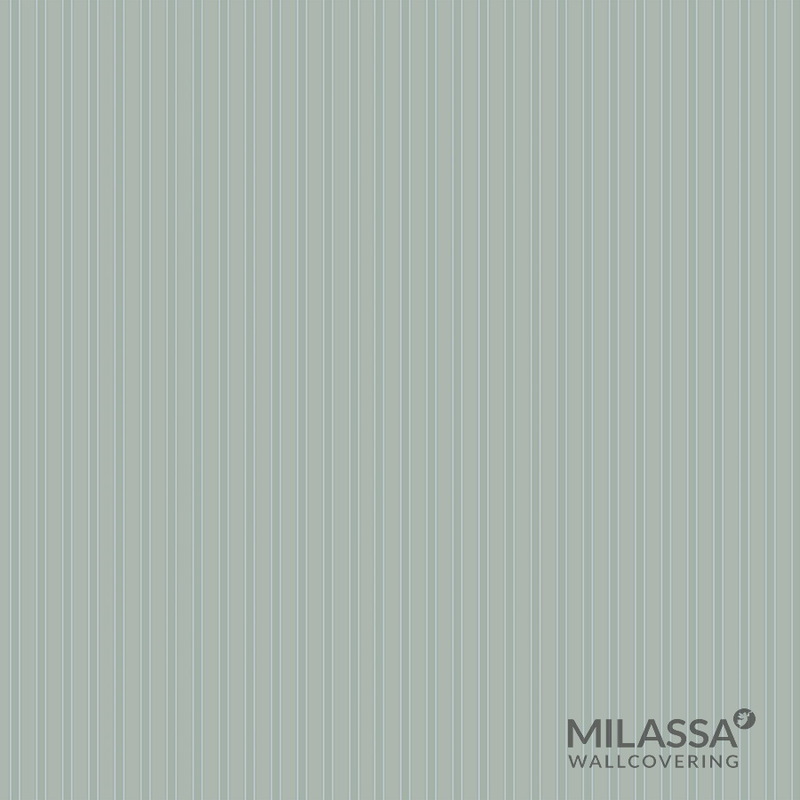 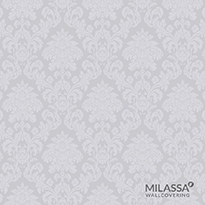 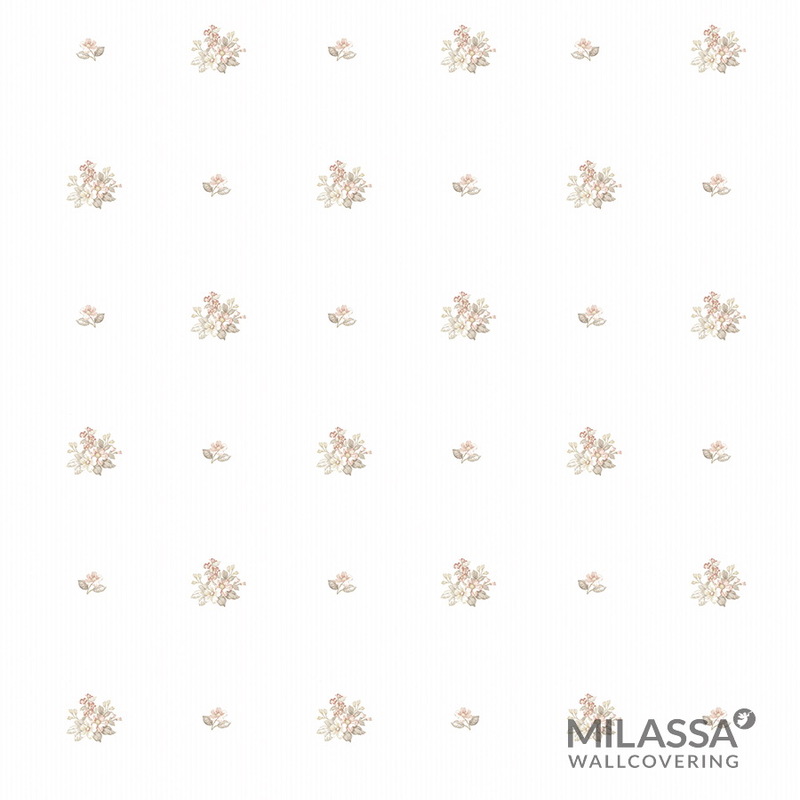 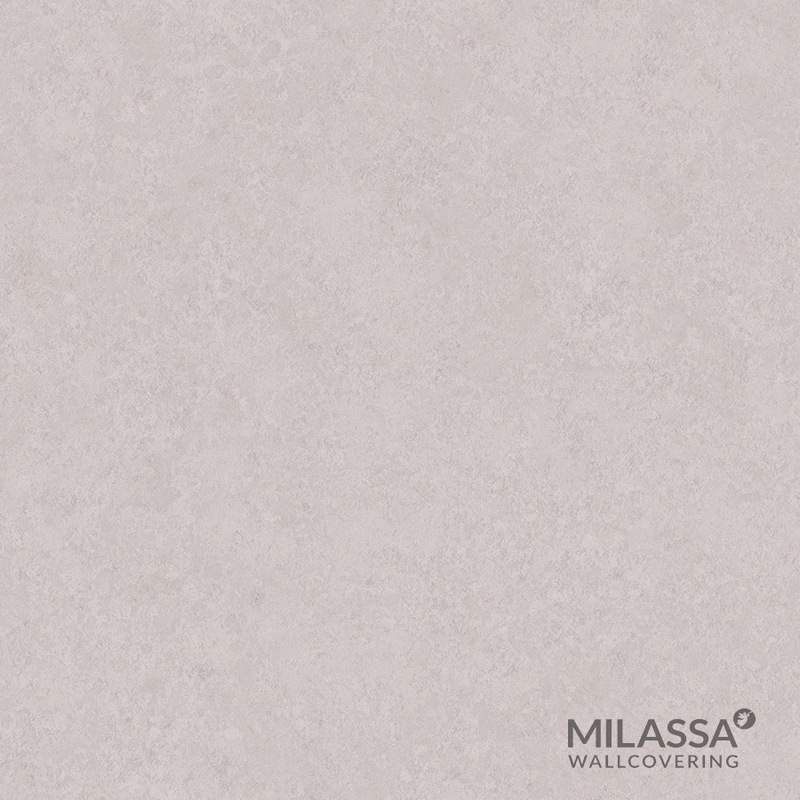 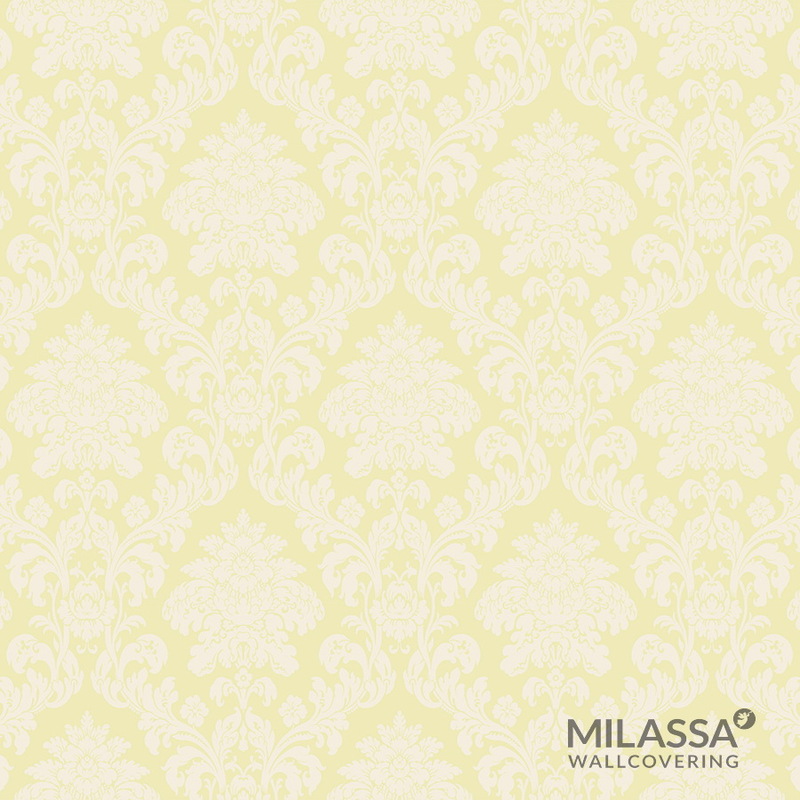 Precise proportions of the classic style and user-friendly innovative techniques have laid the foundation for the Milassa Classic collection. 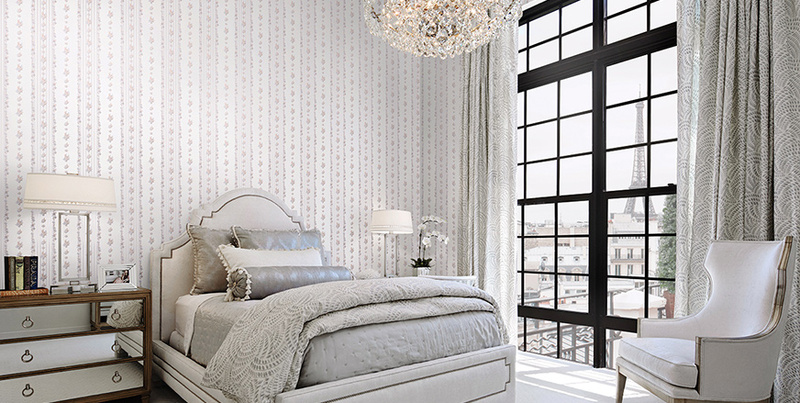 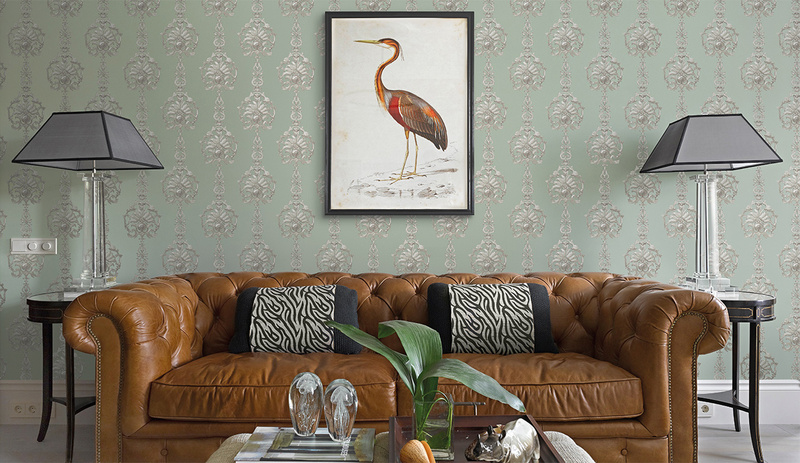 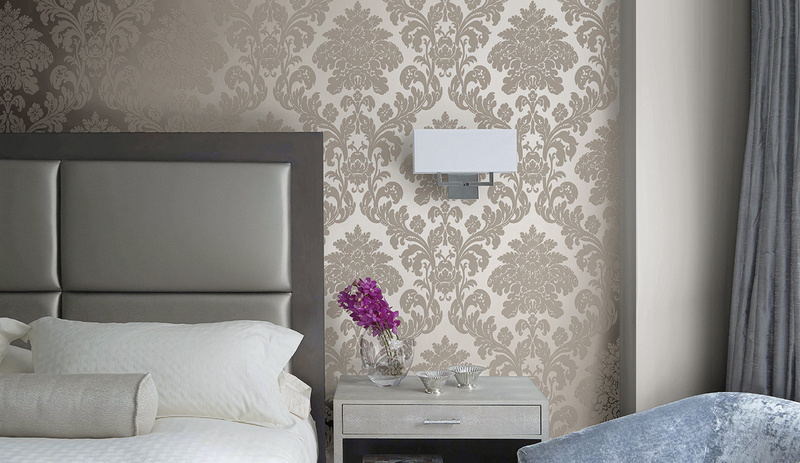 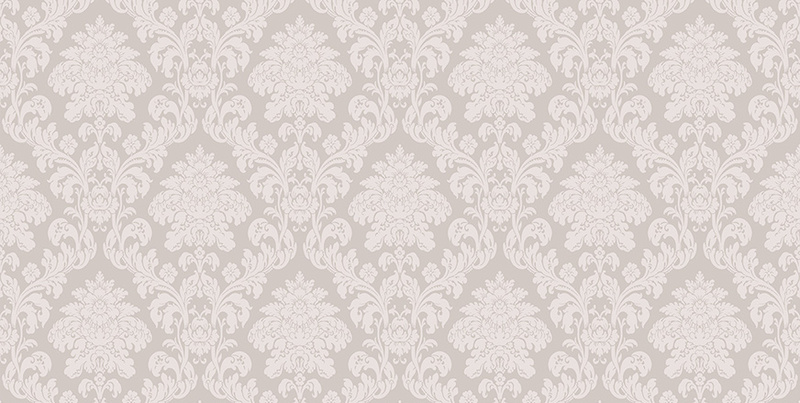 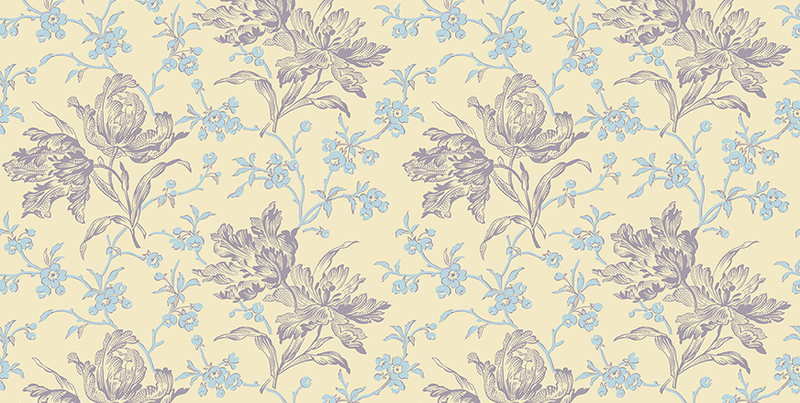 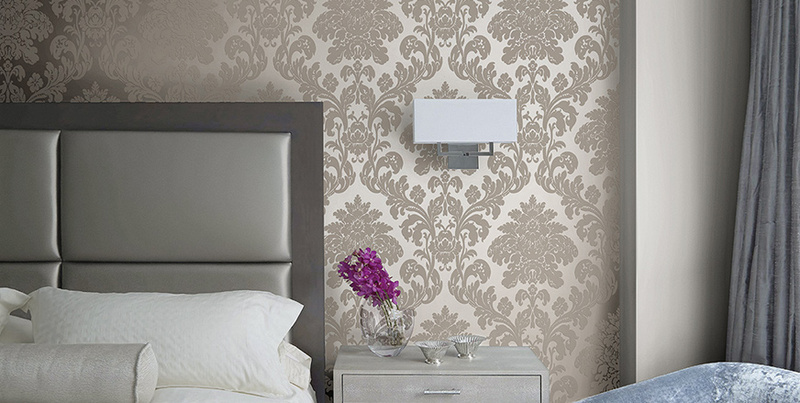 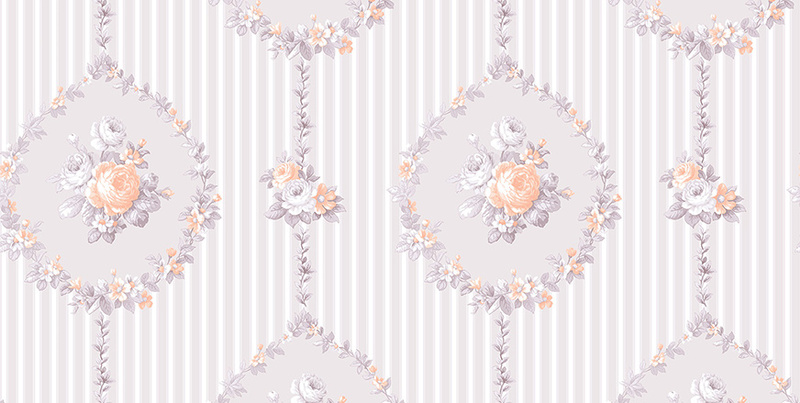 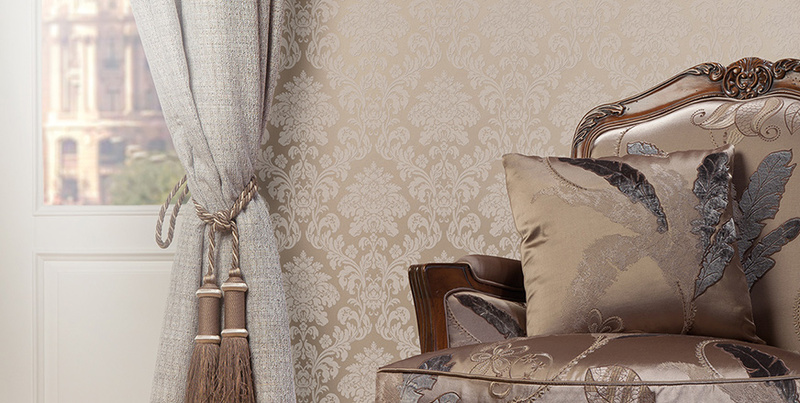 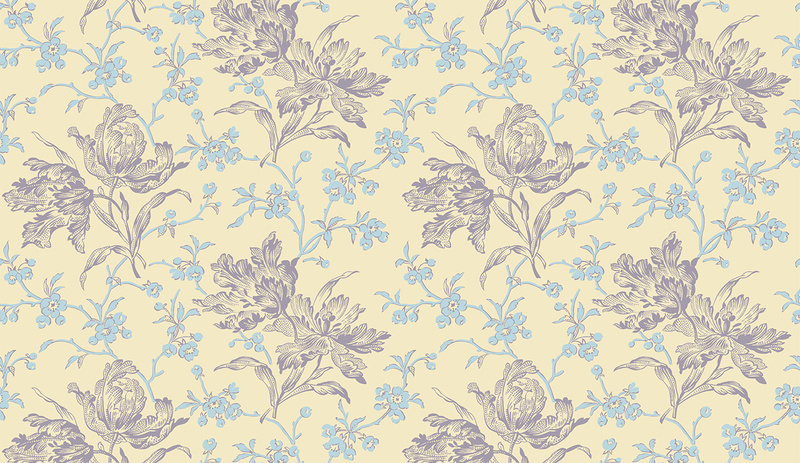 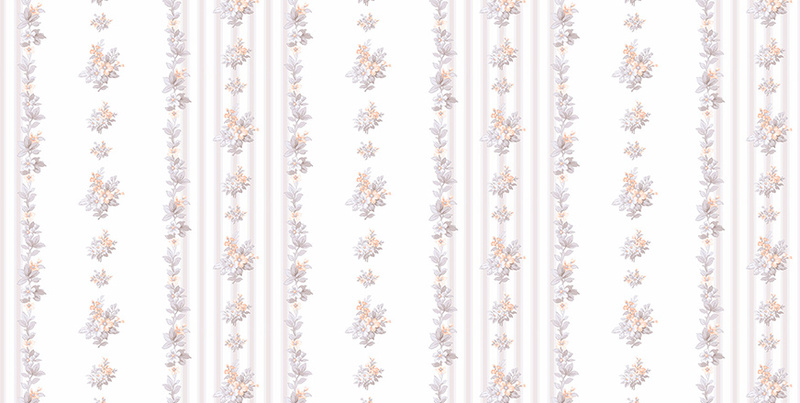 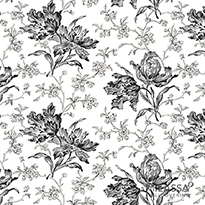 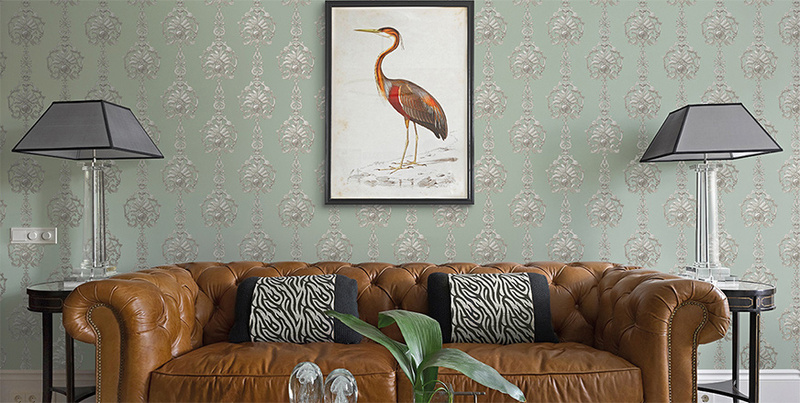 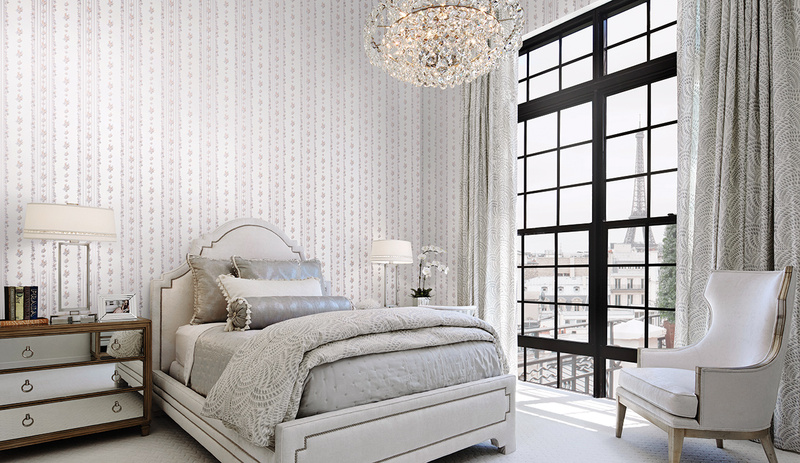 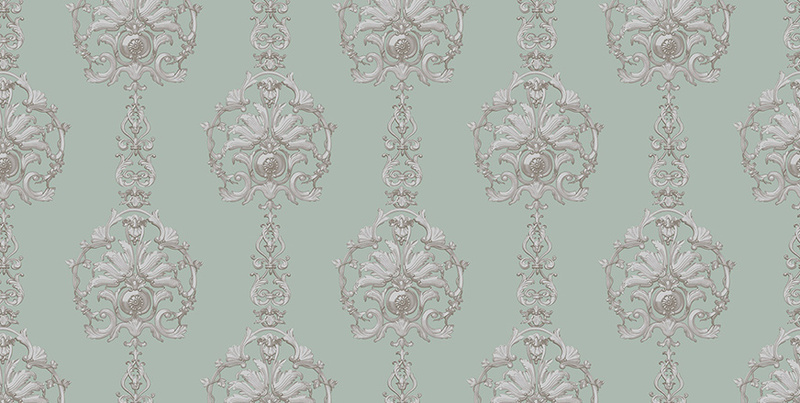 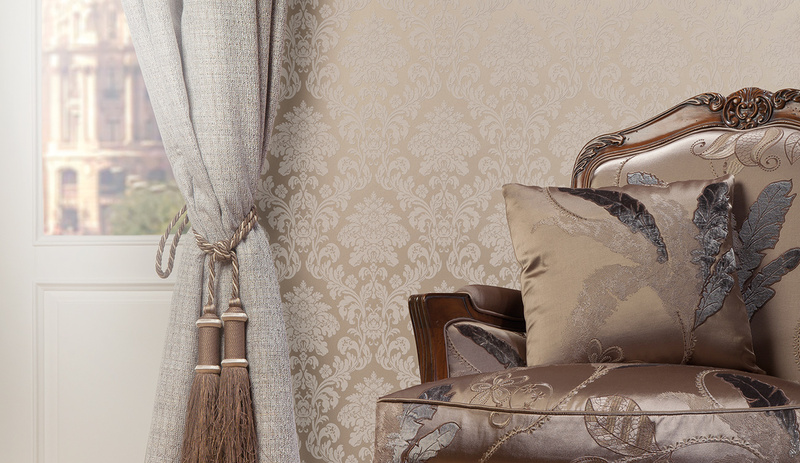 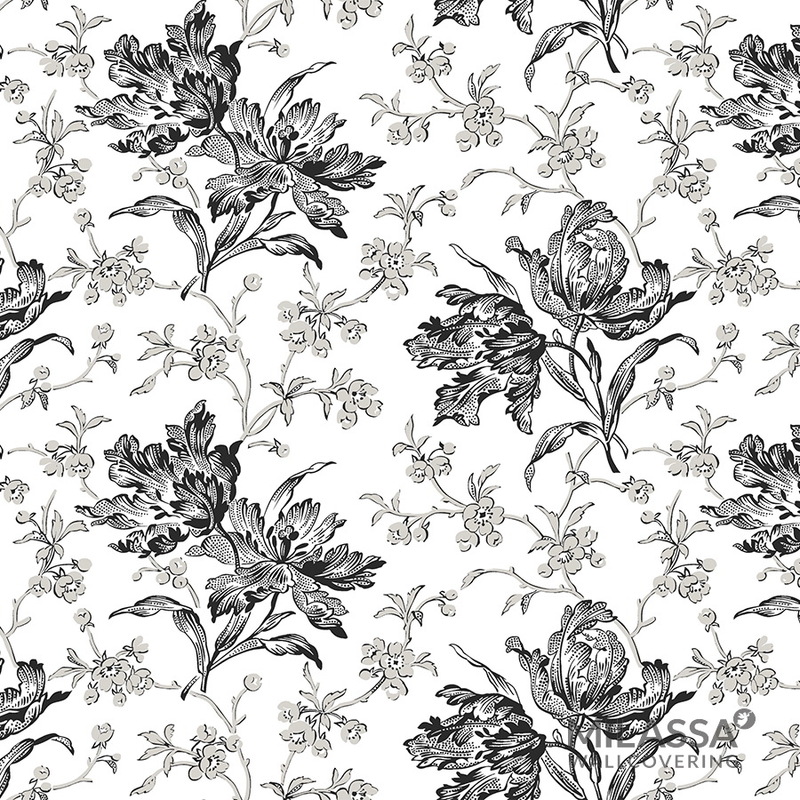 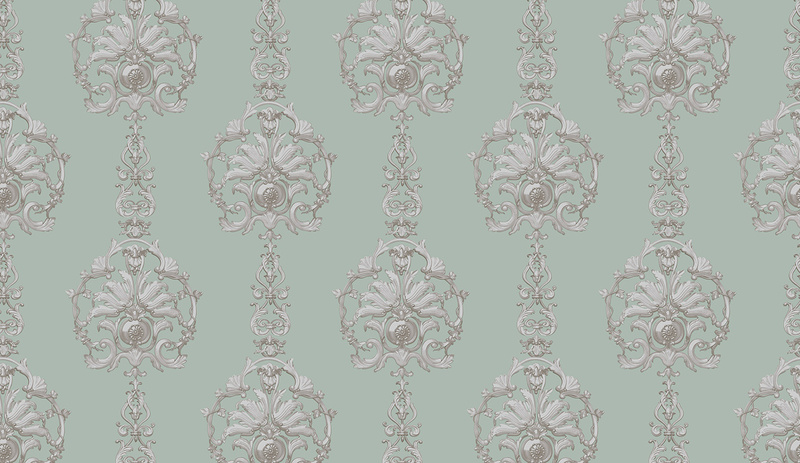 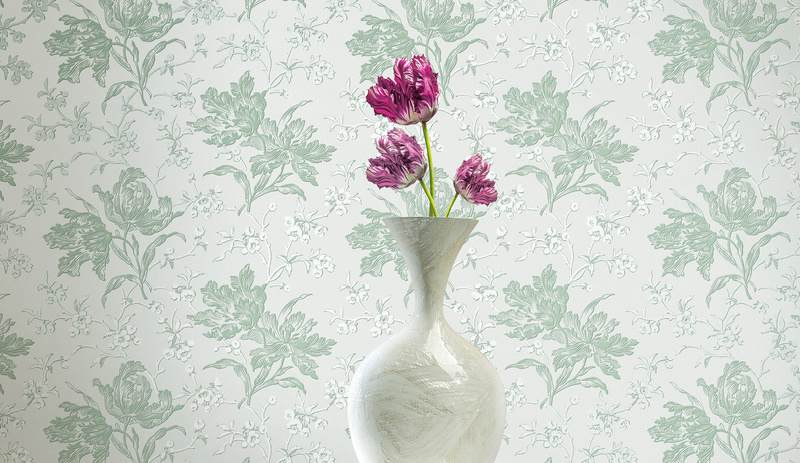 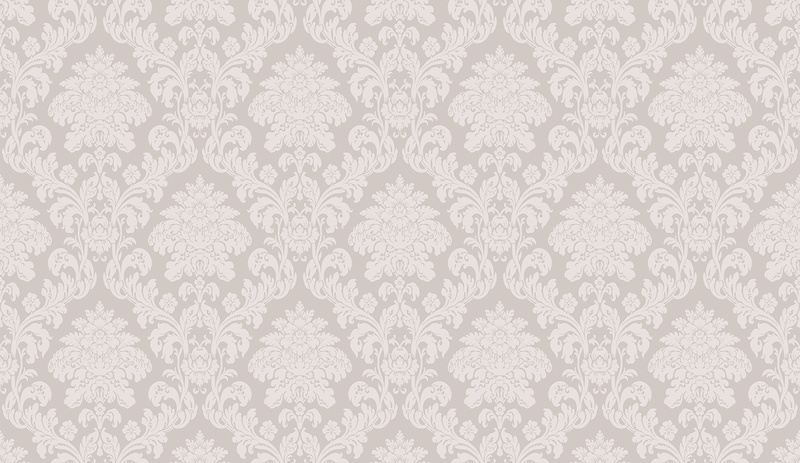 The exquisite and at the same time the restrained Classic collection appears to be suitable for any interior. 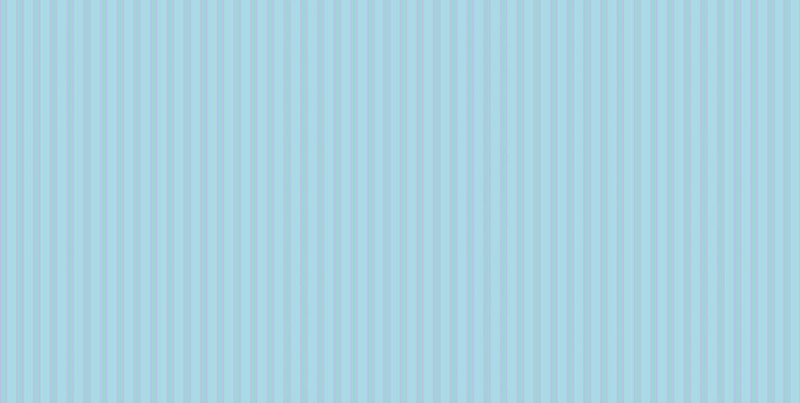 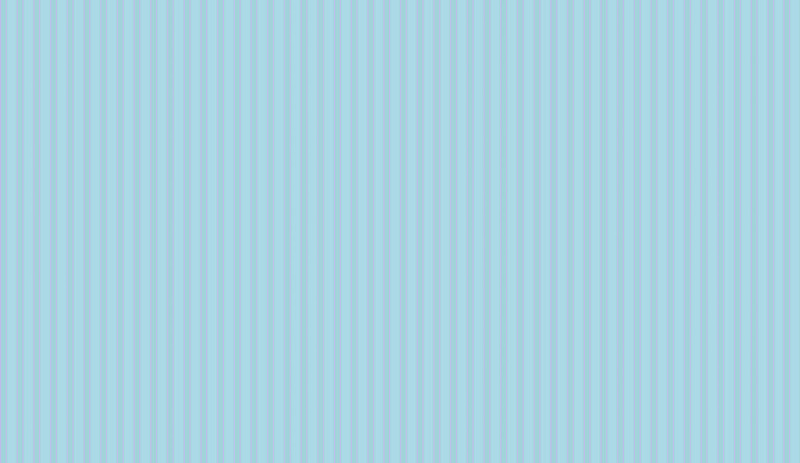 The idea of ethereality, vast harmony and unconstrained freedom permeates a wide range of colors and textures of the collection. 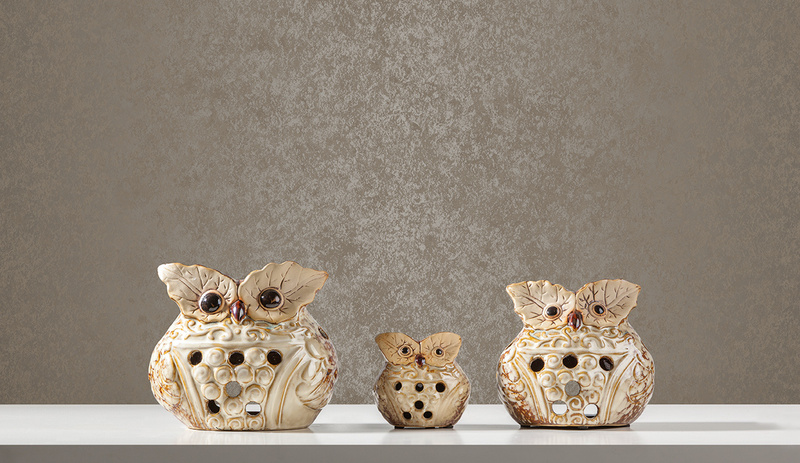 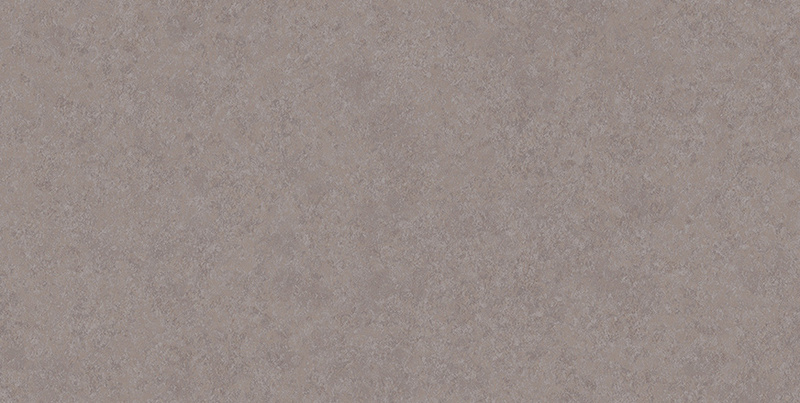 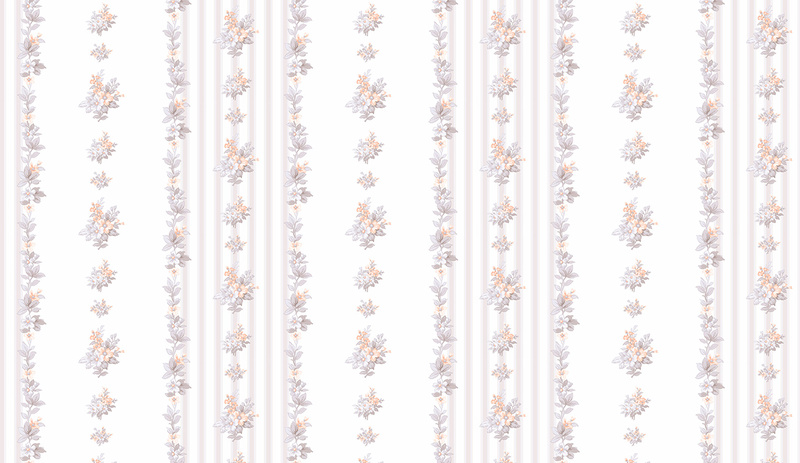 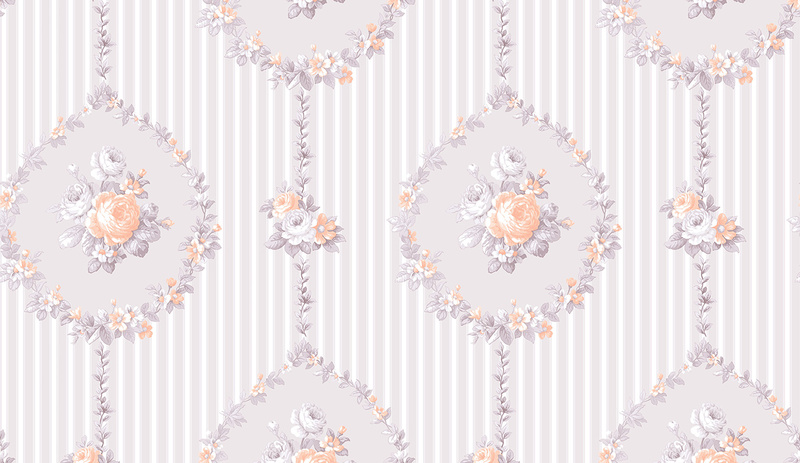 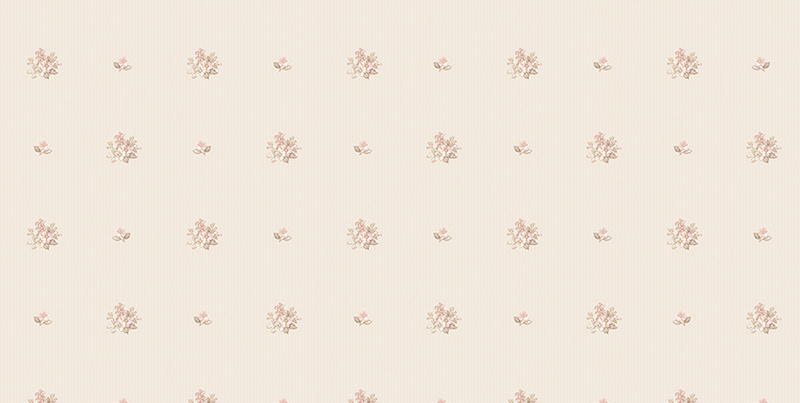 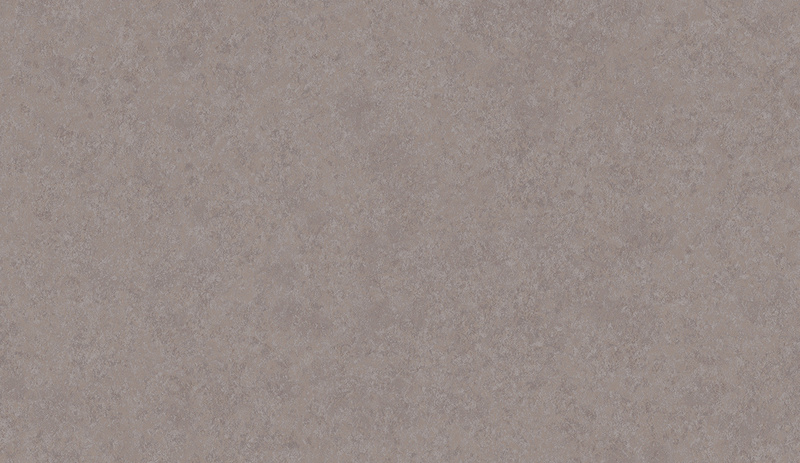 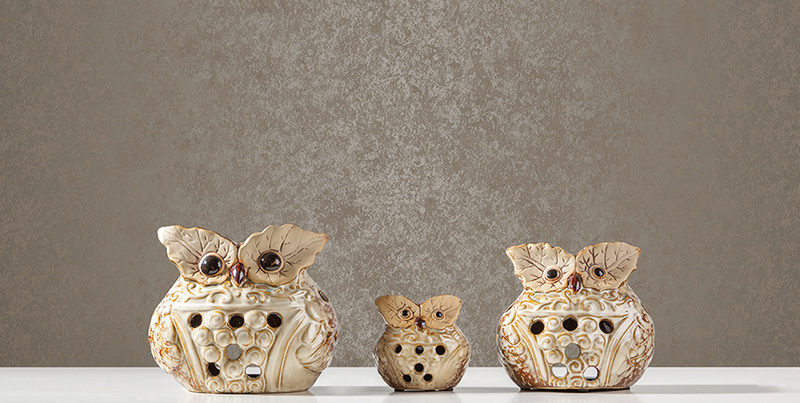 The color range of the Classic collection comprises such hues as baked milk, powder, cacao, beige and ivory. 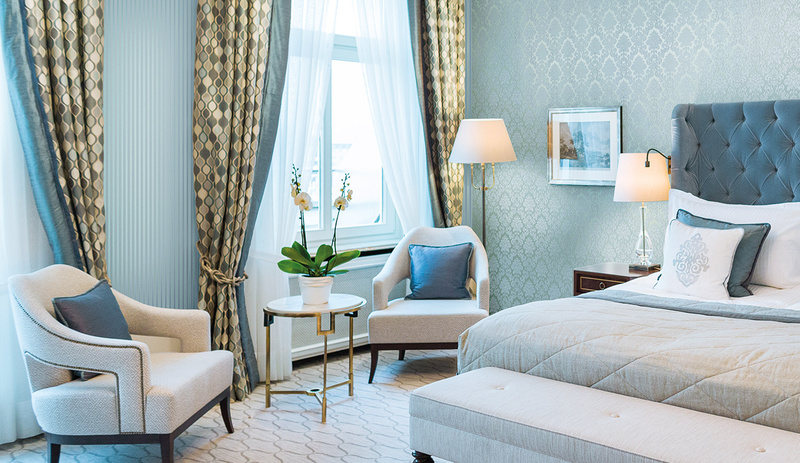 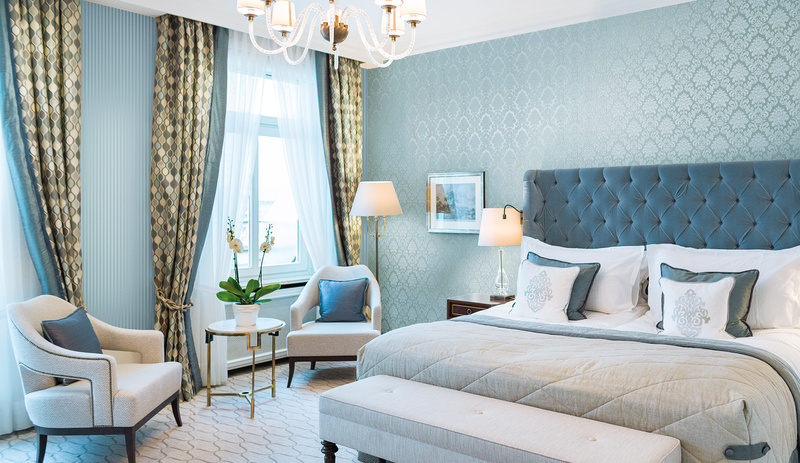 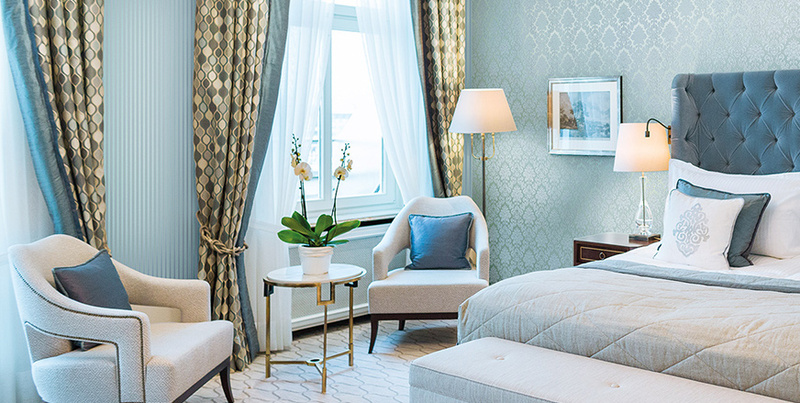 The contemporary classics, put into life by the designers, creates the symphonious and tranquil environment, and showcases the customers’ gravitas and refined taste.